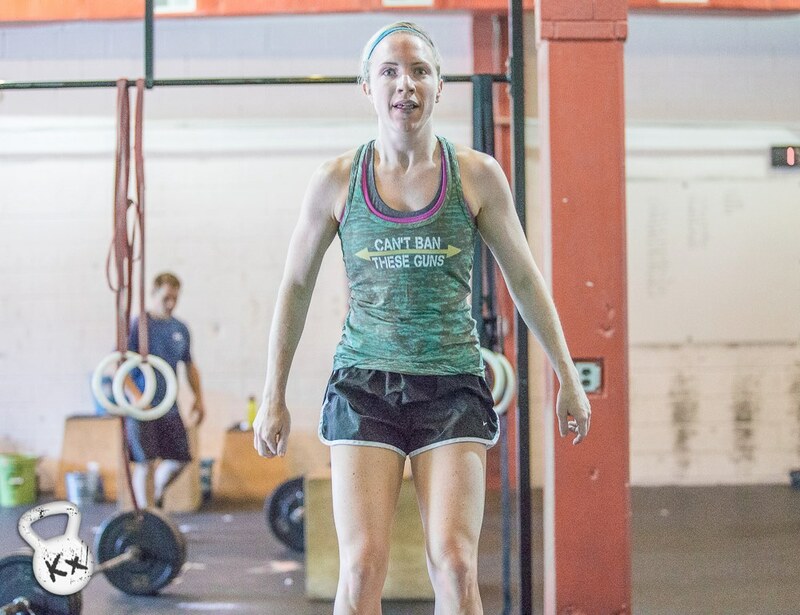 With the Reebok CrossFit Games starting this week, I feel that it is befitting to get back to my "Why I love CrossFit" series. Currently, I CF about 4 times a week. On my days, I am not WODing I like to go to spin class at my "globo-gym". A globo-gym is crossfit speak for anything that is not a CF Box. I still really love spin class despite my cult obsession with CF. The definition of CrossFit is: constantly varied, high intensity, functional movement. CF is ALWAYS changing, and the WODs are ALWAYS different. I think in my 16 months of classes I have only had a duplicate workout once...and then I was able to evaluate my improvement. I tend to always go to morning WODs, and I rarely dread getting out of bed.Back when I would just wake up to go run on a machine at the gym, I would stay in bed till the last possible second and then a lot of times I would just skip working out all together. Now with CF, I actually look forward to getting to the box. I hate taking a rest day because I never want to miss a WOD. They push you till your breaking point, but it gives you an adrenaline rush and a sense of accomplishment like no other workout I have ever tried. It is seriously addicting. If you find yourself bored at the gym, with no motivation, then definitely try CF! It will change your drive and be the catalyst to you accomplishing your fitness goals. Plus, it makes working out fun! Right now it is crossfit, but I also love spin, boot camp, and barre method. What do you do to keep up workout motivation? Keeping workouts fun helps a lot, and I also have to plan them out at the beginning of the week. This makes it harder for excuses to come into play. 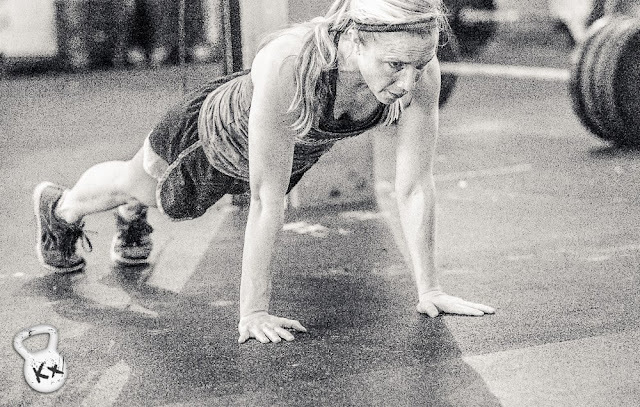 Are you watching the CrossFit Games this week/weekend? I love this! I'm tempted to give CrossFit a try. I'll admit I'm a little nervous and I'm just not sure how it would fit with my training schedule! You will love it Amy. I know it. I admit...it made it harder for me to train for races because I always wanted to be doing CrossFit instead. A lot of boxes offer a free WOD on the weekends. You should try it...and like I said, I KNOW you will love it! Haha that is my absolute favorite part! Thanks to you, I love CrossFit too!! You're so right, you never get bored because the workout is different each day. My motivation comes from knowing how good I feel after the workout, and seeing results quicker than a regular workout.